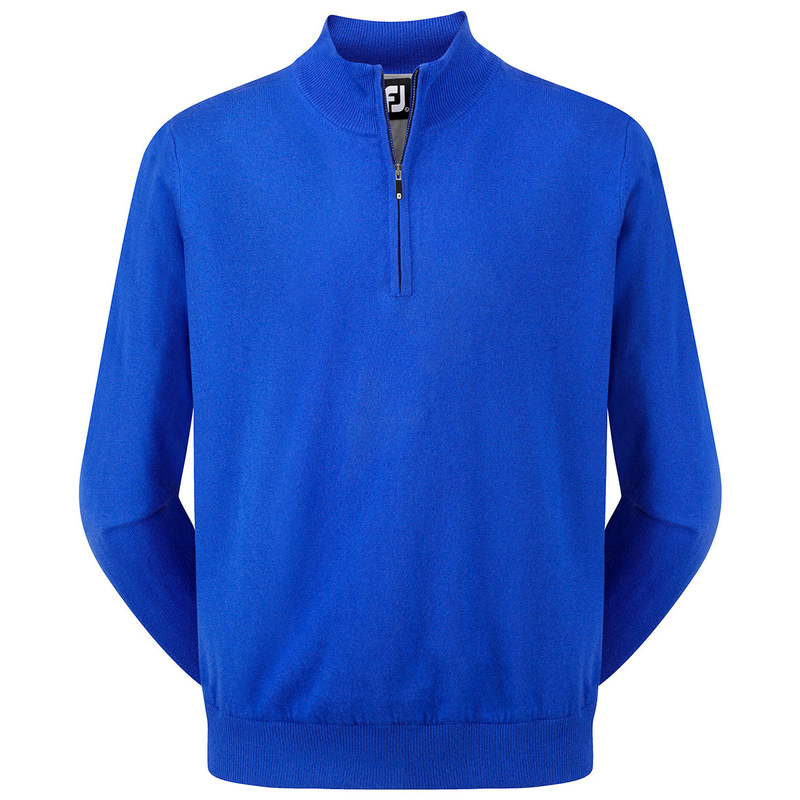 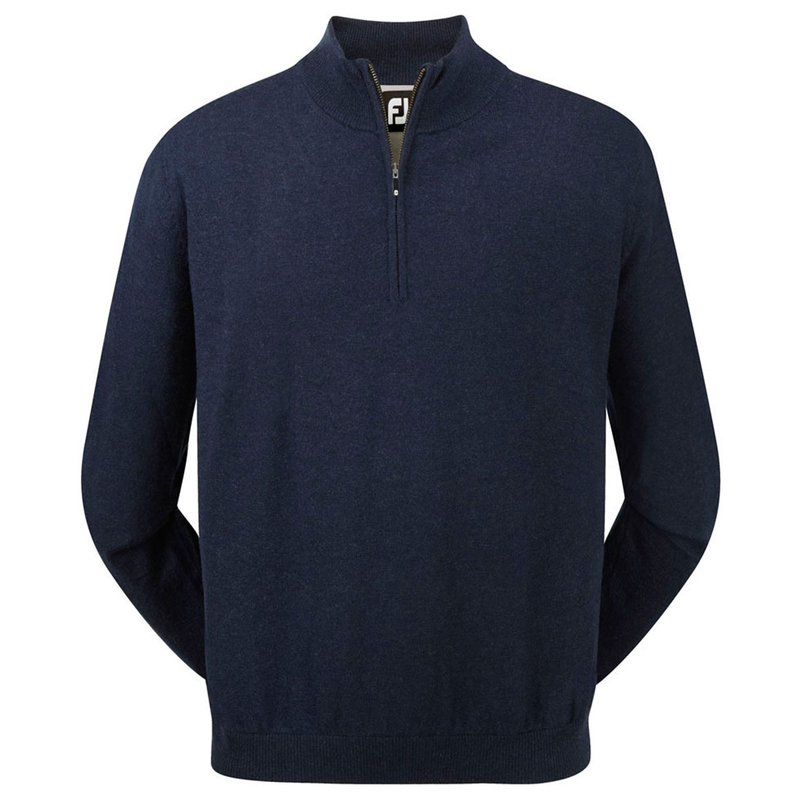 Protect yourself against the cold with the fashionable FootJoy Lambswool Sweater. 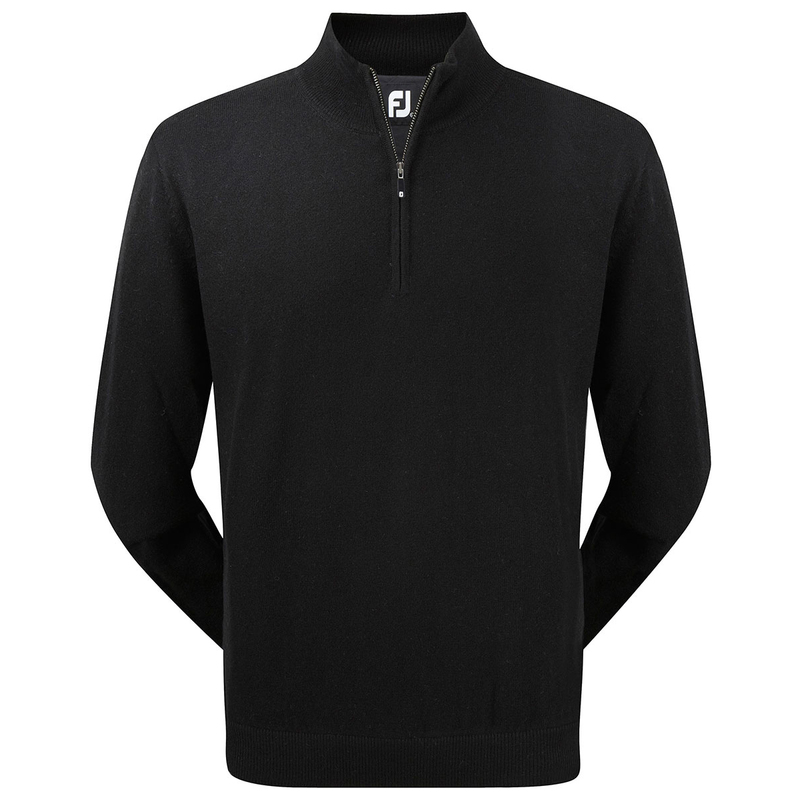 This garment is soft and comfortable and has been designed to keep you warm, with a raised collar and half-zip opening which will help to stop cold air circulating around your neck. 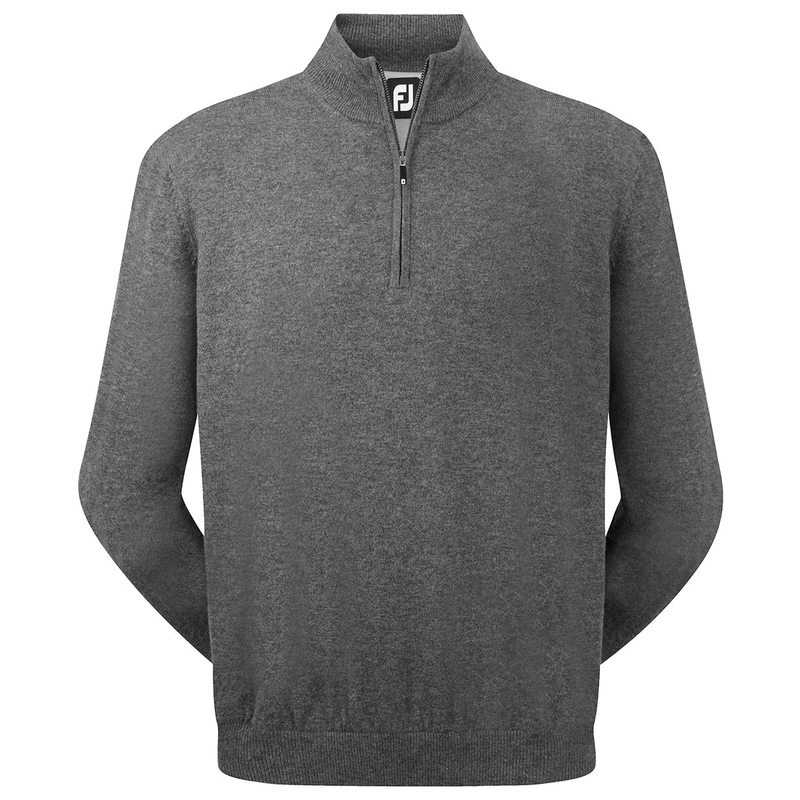 The sweater is made from Lambswool which is soft and fine, water repellent and has moisture wicking properties to keep you dry with less distraction.